Jim Mattis arrives in Kiev today just in time to commemorate 26 years of Ukrainian independence from the USSR. The US Defence Secretary will hold talks with President Petro Poroshenko and his defence minister, Stepan Poltorak. 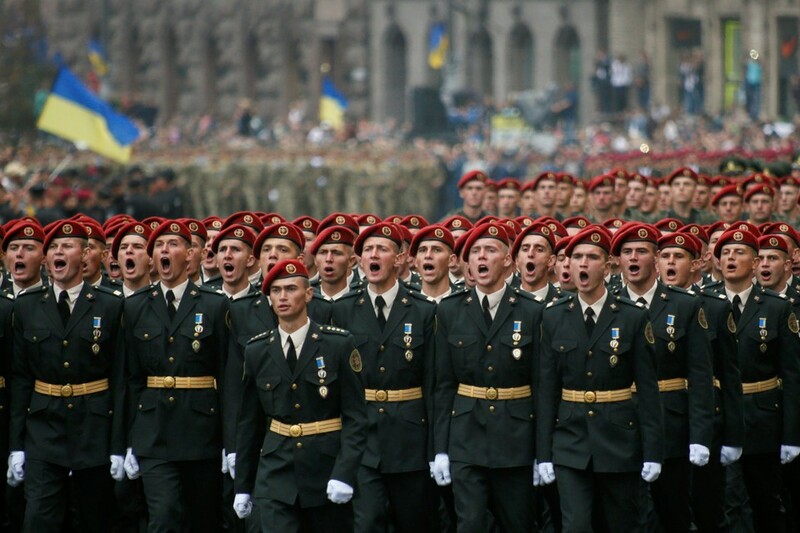 Beyond its independence, Ukraine has little to celebrate these days. Two and a half years after the signing of the second Minsk agreement, the ceasefire that it set out to achieve has become a mere pipe dream. Indeed, the conflict between the Ukrainian government and Russian-backed rebels in the country’s east seems more deadlocked than ever. With neither France nor Germany able to broker a ceasefire, Mattis’ visit may signal increased US involvement, with both the Pentagon and the State Department having devised plans to supply Ukraine with lethal weapons. While President Trump only reluctantly signed a bill approving new sanctions against Russia, advocates of the move, like Senator John McCain are becoming louder. It is hard to foresee how Moscow would react if the US were to supply defensive weaponry to Kiev; it’s an incalculable risk, one that may well trigger even greater Russian involvement. Note: a previous version of this brief indicated Ukraine was celebrating 16 years of independence today. Ukraine has been independent for 26 years. The text has been updated to reflect this. Australian Deputy PM Barnaby Joyce faces preliminary High Court hearings today on his eligibility to sit in parliament. Joyce has announced he possesses New Zealand citizenship via descent; under Australia’s constitution, this bars him from sitting in parliament. While Joyce insists he was unaware of this, his position is now under serious threat. With a single-seat majority, PM Malcolm Turnbull’s government is in a precarious spot. Should Joyce be forced to resign, Turnbull’s coalition must reach to a third-party MP—adding uncertainty to a future legislative agenda. Making matters worse, two government senators are under a similar cloud. Doubts over Joyce’s status were revealed to Wellington by an opposition Australian Labor Party staffer. Turnbull’s government has criticised Labor, with FM Julie Bishop calling Leader Bill Shorten’s actions “highly unethical”. 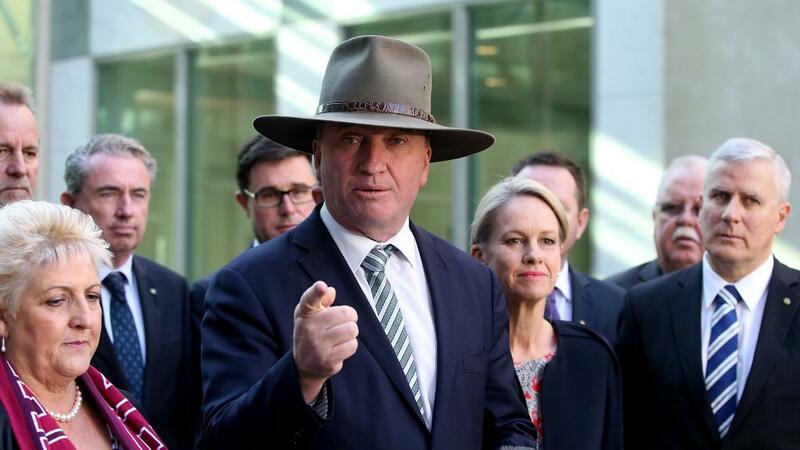 The High Court will likely rule in Joyce’s favour, explaining his resistance to standing down. Even if the High Court does rule against him, Labor’s attempt to permanently topple Turnbull should fail—Mr Joyce is immensely popular in his home constituency and would win the following by-election.